“If your town doesn’t have a brewery then it’s not on the map.” We heard this quote somewhere down the line in our travels and it certainly rings true as far as we can tell. 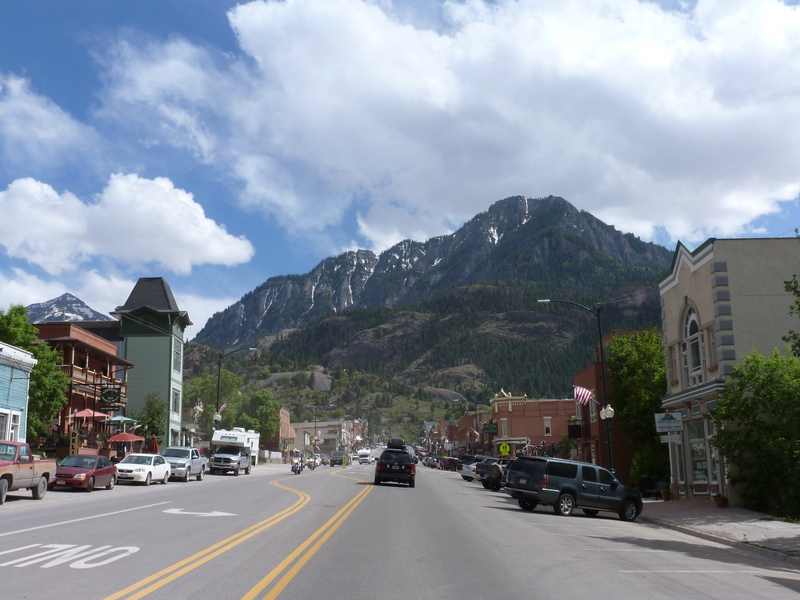 There are very few towns in this state without a brewery or two to draw in locals and travelers alike. We’ve prided ourselves on making our way to all of the breweries in the state, big or small, from Ft. Collins to Alamosa. One thing we’ve noticed is that breweries, especially the smaller operations in small towns, have created a space for folks to gather and build community. 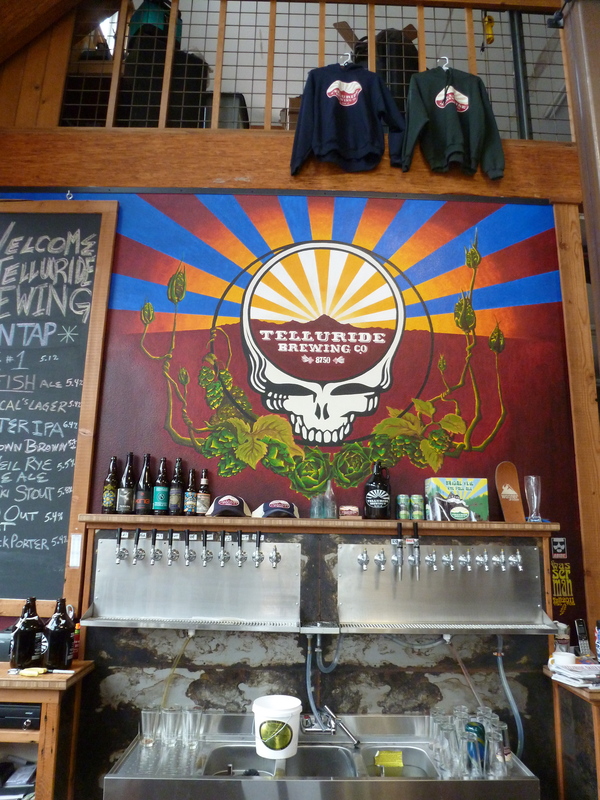 Local breweries generally offer a low-key vibe and there are always friendly craft connoisseurs eager to strike up a conversation. Oh, and one other thing is absolutely sure, the beer is always good. 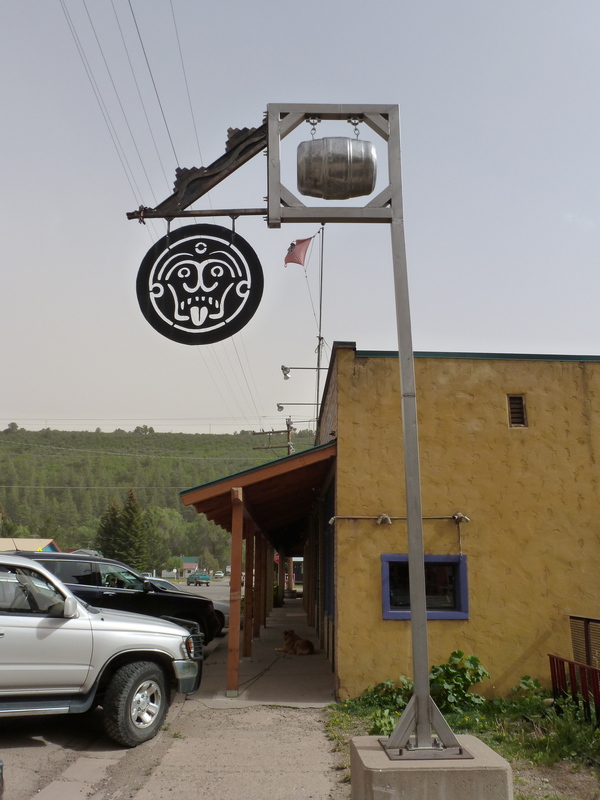 So because of this pleasant community atmosphere, spots like Dolores River Brewery in Dolores, Colorado have quickly become our favorites. 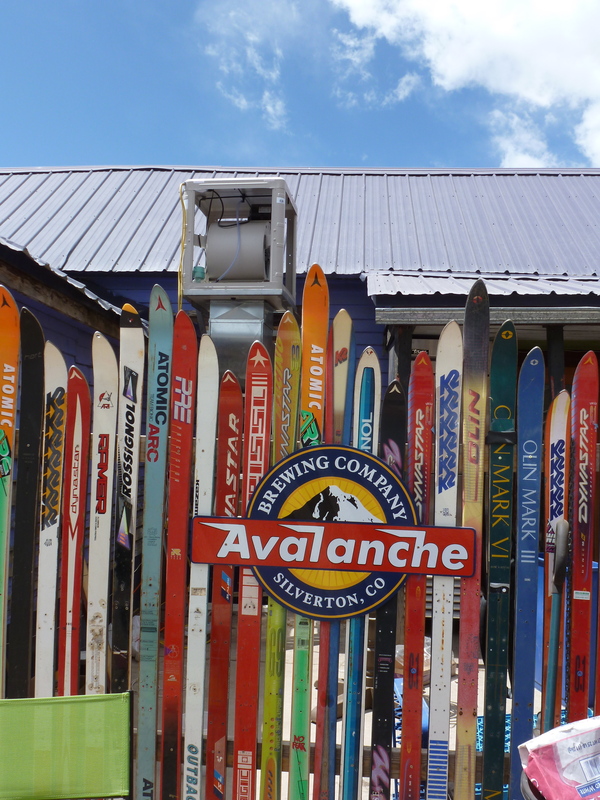 We made our way to the San Juan Mountains recently to revisit some memorable breweries and to try out some new locations. 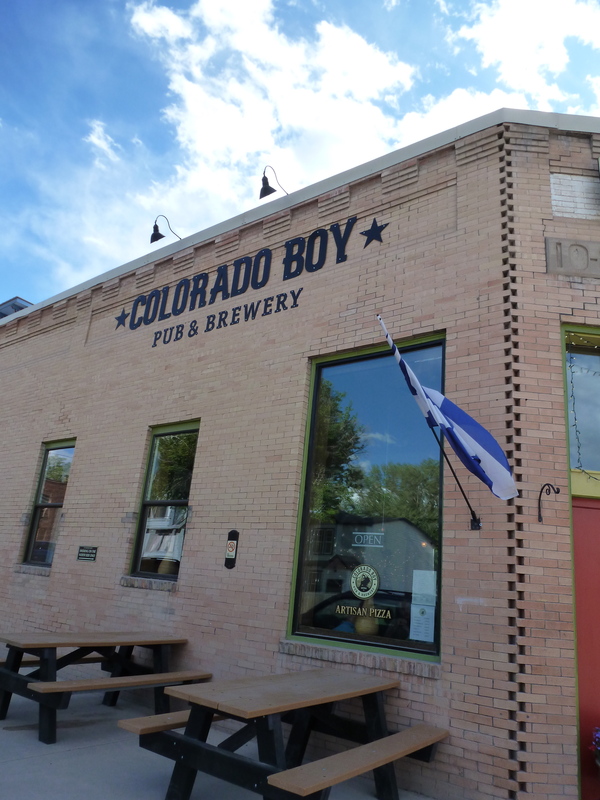 What we found was not surprising based on our previous experiences with the friendly San Juan region, but reassuring that breweries can be the heart of a community. 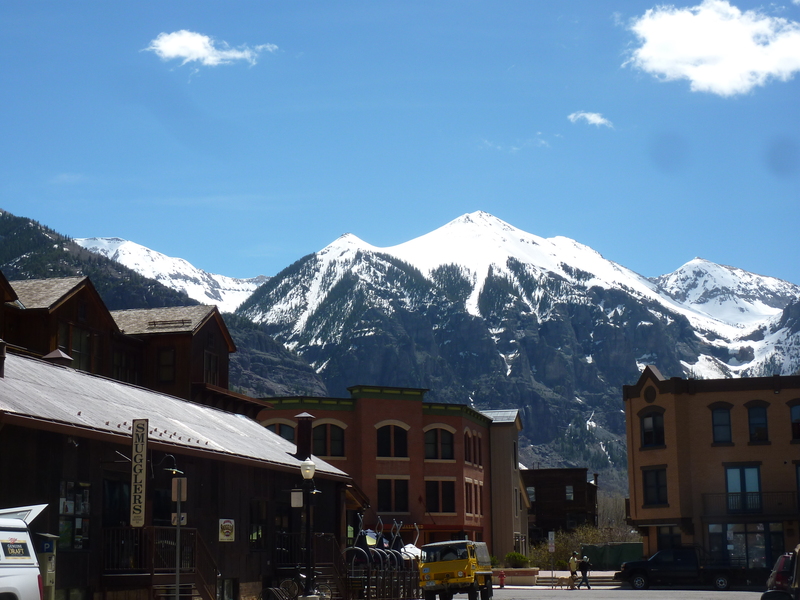 After visiting five small mountain towns (Ridgeway, Telluride, Dolores, Silverton, and Ouray) we came to ask ourselves “where would people gather in this town before the brewery or breweries opened up?” All of the operations are relatively new to the Colorado beer scene, most opening within the past five years. 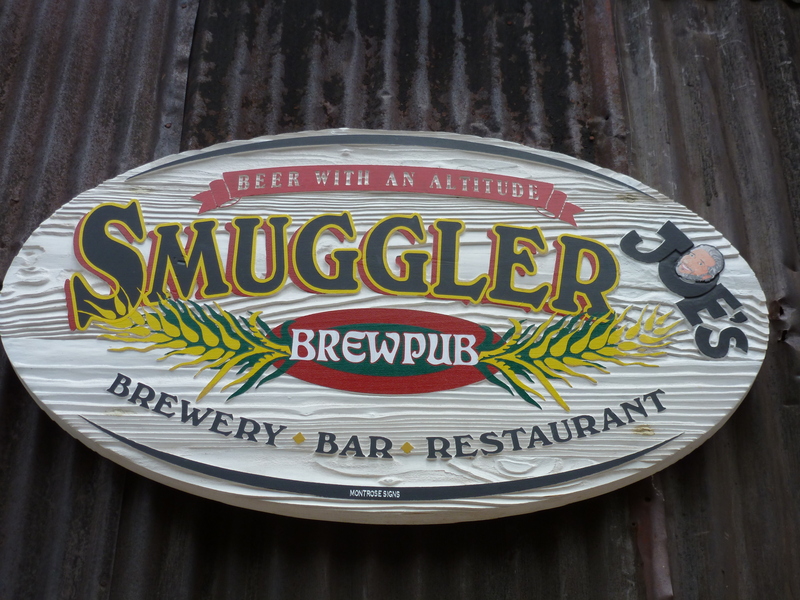 But whenever we visited each of the eight locations, each was packed with locals seeking out favored brews. We set up home base in Ridgeway, calling the Ridgeway State Park campground home for three nights. 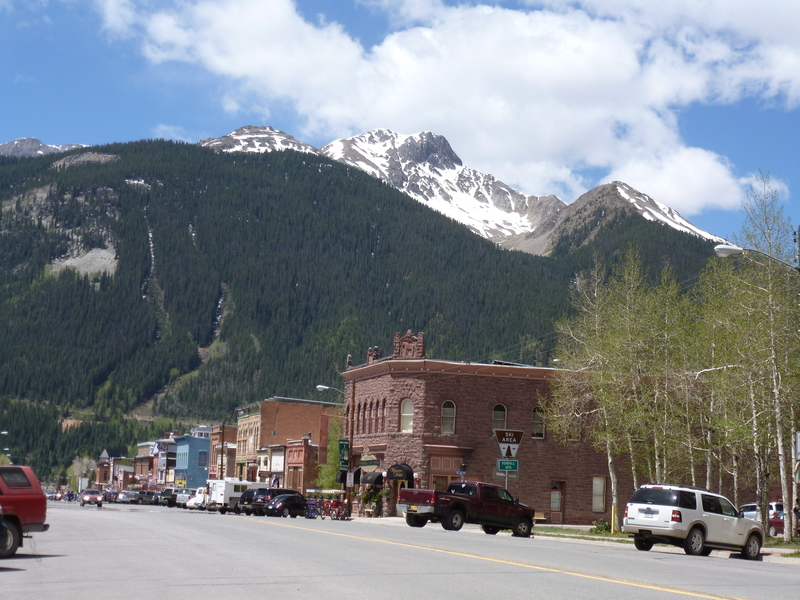 Ridgeway is a great farm town at the base of the San Juans with sweeping vistas of the massive peaks in Ouray, Silverton, and Telluride. 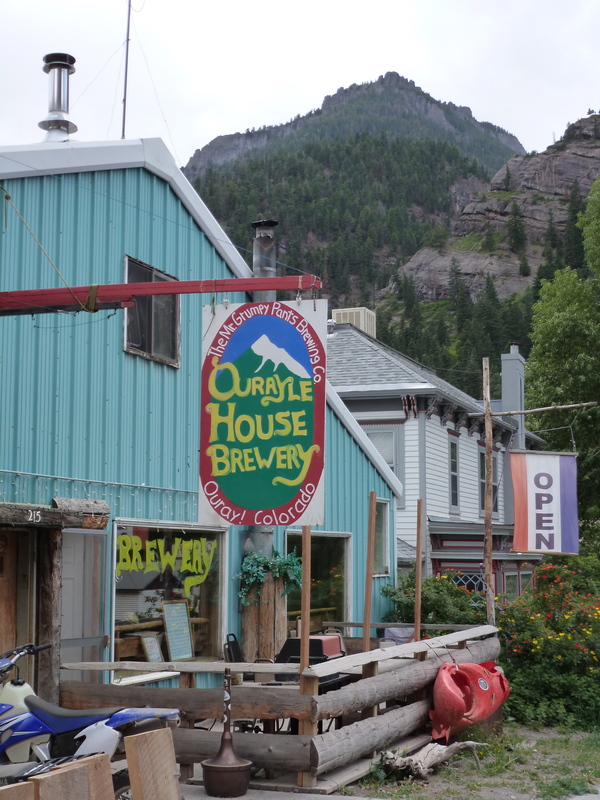 Here’s a few highlights and notable info about the eight breweries in the San Juans region. 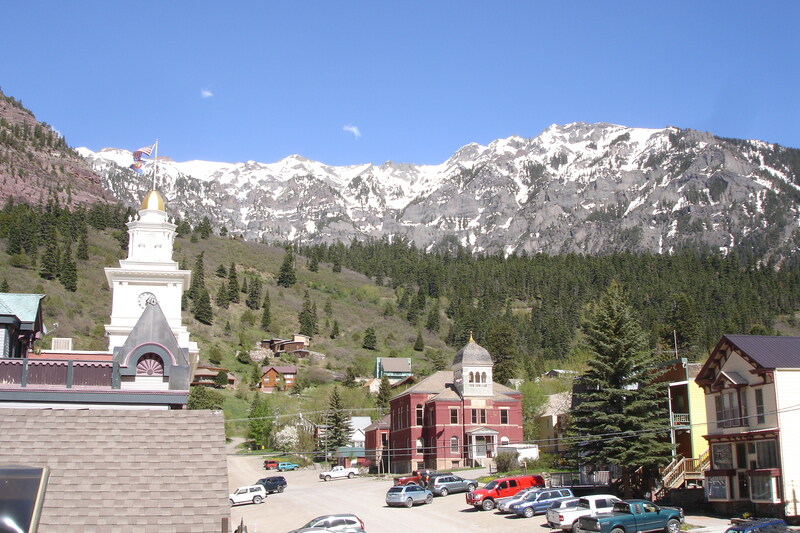 Please visit our Silverton-Ouray-Ridgeway and Dolores-Telluride pages for more information and maps. 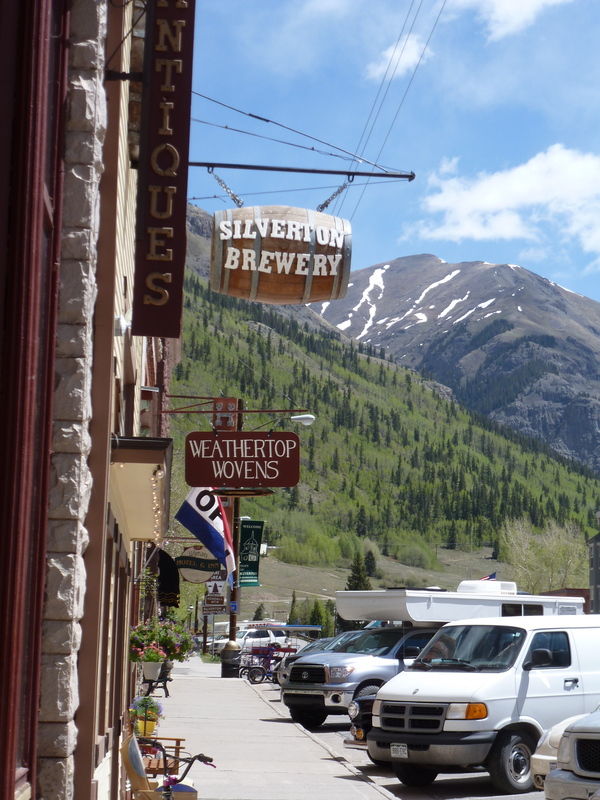 –Check out a recent post on Silverton Brewing: Trailblazing for Women in Beer for more information. 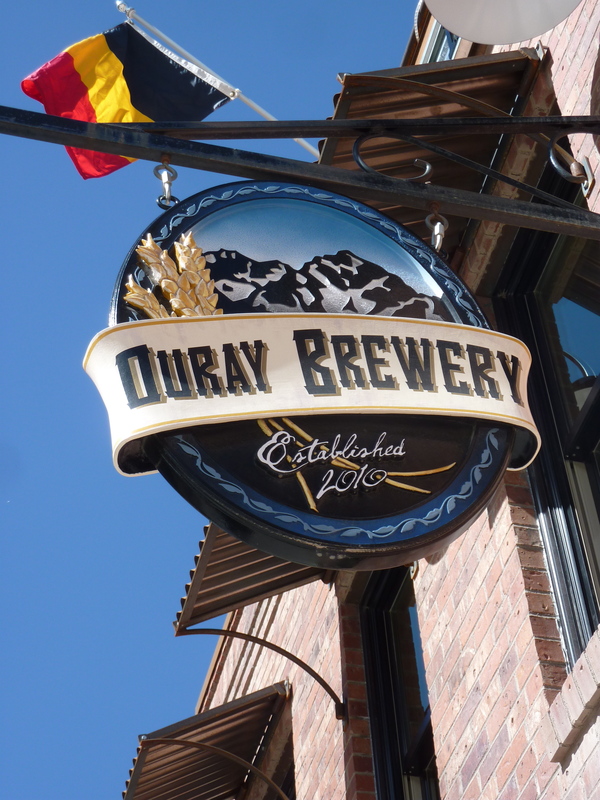 This entry was posted in Craft Beer Adventures, Tasting Highlights: Breweries and tagged avalanche brewery, colorado boy pub and brewery, dolores river brewing, ouray brewery, ouray brewing company, ourayle house brewery, Silverton Brewing Company, smuggler joes brewing, tellluride brewing company.